OverviewInterested in finding a new ride for travels in and around of the Mid West? 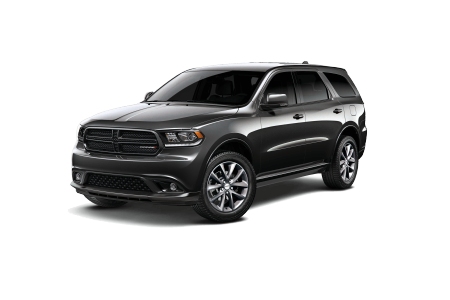 At Auffenberg Chrysler of Herrin in Herrin, Illinois we've got a lineup of American-made Dodge vehicles up to the task! 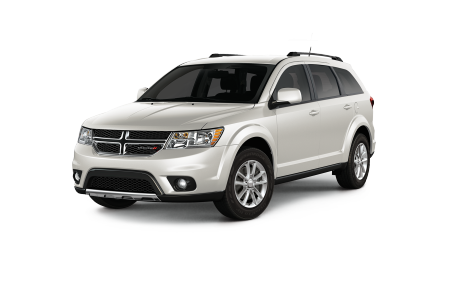 Whether you're looking for a highway cruiser built to turn heads like the Dodge Challenger, or something with more space for the entire family like the Dodge Journey SUV, we've got your covered. 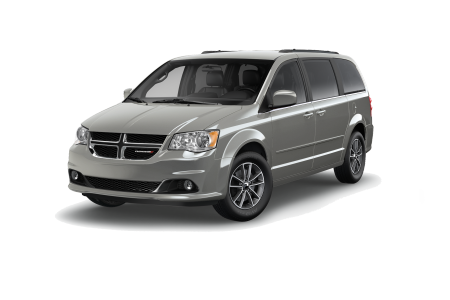 You'll also love the Dodge Grand Caravan, a loaded minivan with the lastest in safety and entertainment features to keep every passenger happy. Visit our dealership today to learn more! 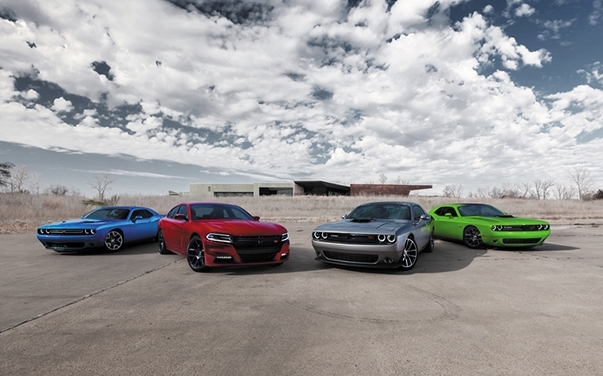 Lease a new Dodge model at your local Herrin, IL dealership. Auffenberg Chrysler of Herrin in Herrin, IL is committed to giving you the best possible car-buying experience around. 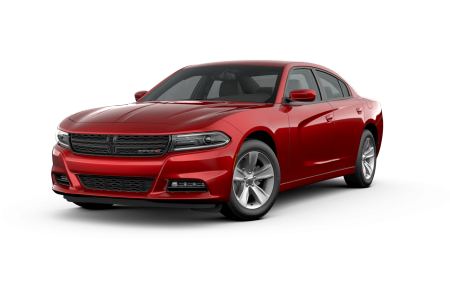 So whether you're interested in learning more about Dodge muscle cars or you're curious about the best ways to pay for your new or pre-owned vehicle, our team has you covered. Visit our Herrin, IL location today to schedule a test drive and see which Dodge vehicle is right for you. Auffenberg Chrysler of Herrin in Herrin, IL also has a team of more-than-capable automotive technicians to help you stay on the road for as long as possible. Stop by our service department today for regular maintenance like air pressure checks, oil changes, and tire rotations. Our team also deals with collision repair, transmission fixes and more. What are you waiting for? 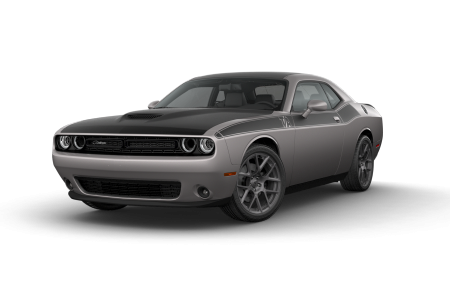 Schedule your first appointment today with our Dodge-certified mechanics!